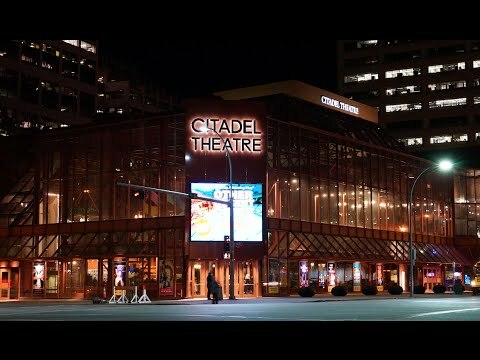 Whether you're taking a tour through a living history museum, or checking out the biggest musical acts in the world in our state-of-the-art arena, there's no shortage of things to do in Edmonton that will make your inner arts and culture lover jump for joy. Live theatre, art galleries, and countless festivals are just the beginning. Feel the bohemian spirit of this historic district. Challenging and engaging Canadian playwrights and stories.